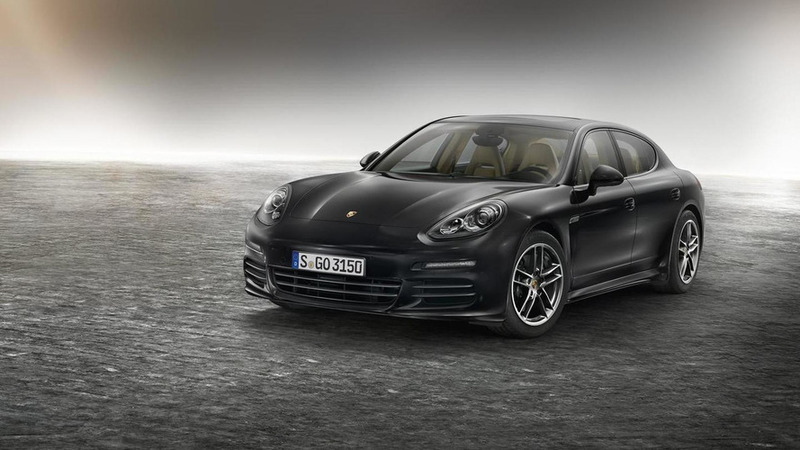 While we already know what the second-generation Porsche Panamera looks like thanks to leaked photos, the new model's unveiling brings us the first complete details about the luxury sedan. The Panamera now has a range of turbocharged engines, and every model is available with all-wheel drive and an eight-speed dual clutch gearbox. 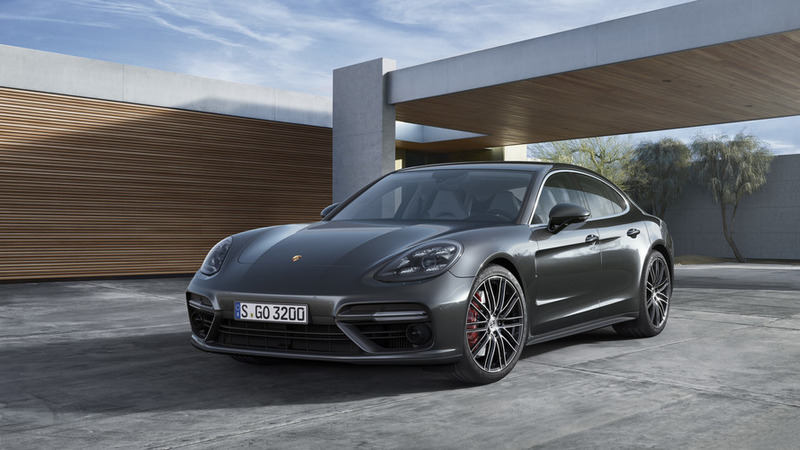 The Panamera 4S gets a biturbo 2.9-liter V6 with 434 horsepower (324 kilowatts) and 406 pound-feet of torque (550 Newton-meters). 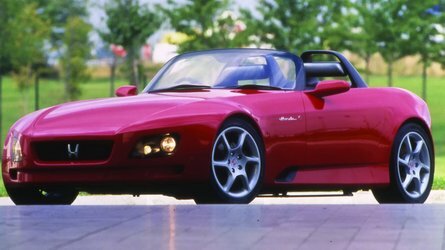 When buyers spec it with the Sport Chrono Package, the four-door hustles to 62 miles per hour (100 kilometers per hour) in just 4.2 seconds. Porsche is always happy to offer customers more performance, the Panamera Turbo now has a biturbo 4.0-liter V8 with 542 hp (404 kW) and 568 lb-ft (770 Nm). 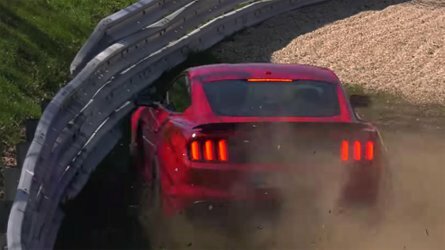 The quicker model can sprint to 62 in as little as 3.6 seconds. 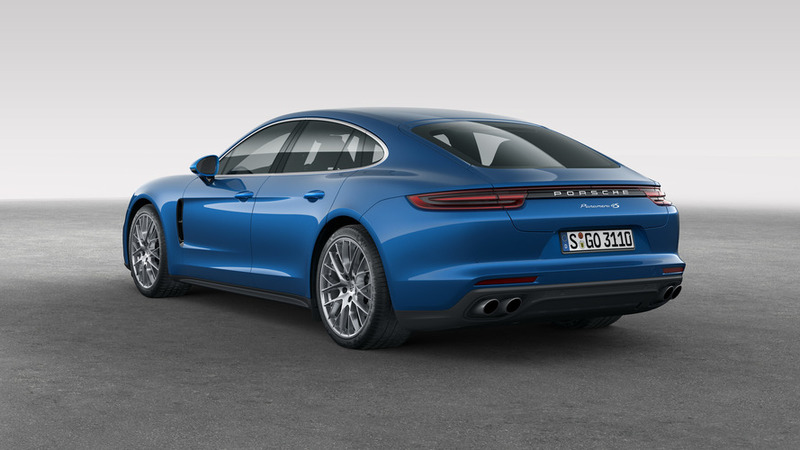 Finally, the Panamera 4S Diesel gets a biturbo V8 with 416 hp (324 kW) and a gargantuan 627 lb-ft (850 Nm). With the ability to reach 62 in 4.3 seconds with the Sport Chrono option, the sedan can move, too. 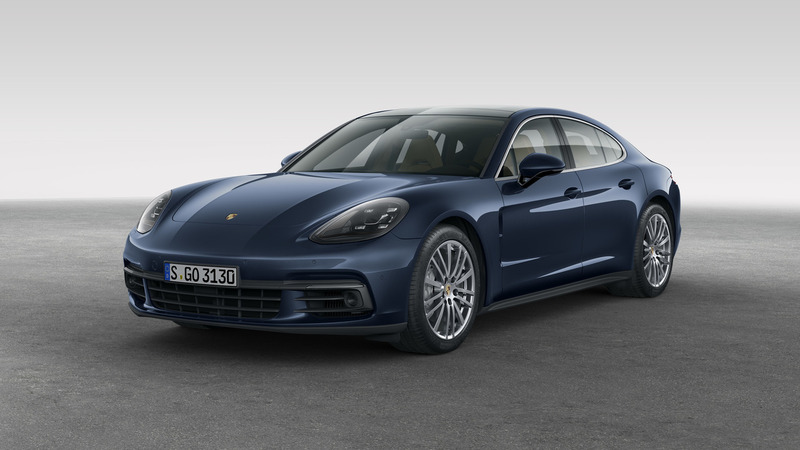 Beyond the updated powertrains, customers have a plethora of options available to keep the Panamera on the road when they push the big sedan. The adaptive air suspension now uses a three-chamber design, and buyers can order rear-axle steering, like on the 911. The company is also introducing the new InnoDrive system, which combines navigation data, radar, and video. Porsche claims the tech can calculate the perfect throttle inputs and gear selections for the three kilometers (1.9 miles) of road ahead. Like we saw in the leaked photos, the new Panamera has a sleeker evolution of the previous design. Where the last generation could look bulbous from some angles, the new one looks more like a stretched 911. 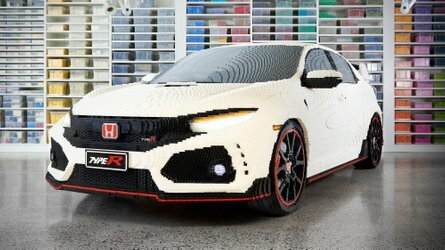 The sedan's overall size grows slightly, including 30 millimeters (1.2 inches) more wheelbase and an extra 34 mm (1.3 in) of overall length. 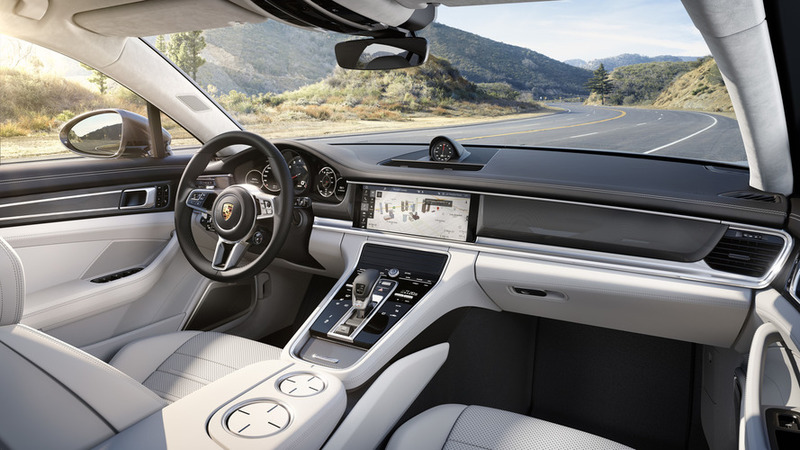 Inside, Porsche simplifies the cabin by going high tech. Two, seven-inch digital displays flank the analog tachometer in the instrument cluster. There's also a 12.3-inch touchscreen on the center stack and capacitive buttons on the console. 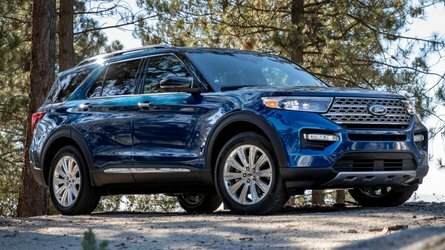 Rear passengers can make things just right with their own infotainment and climate controls. 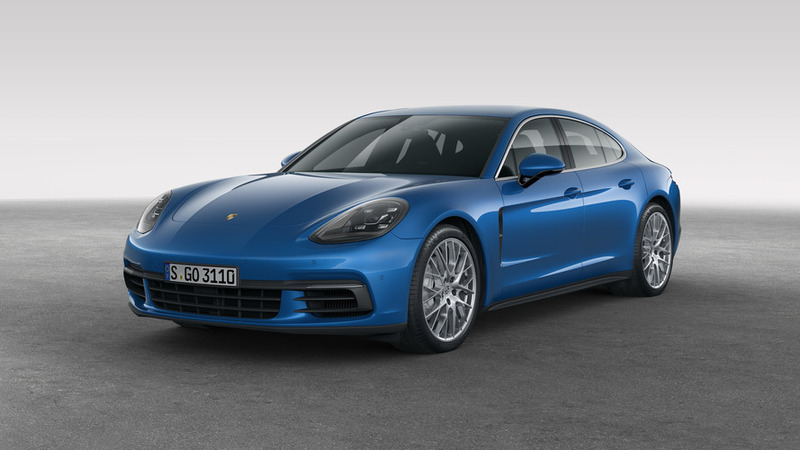 Europeans can order the second-gen Panamera now. 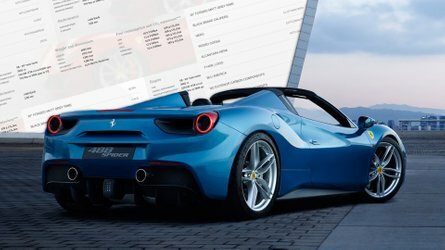 In Germany, prices start at 113,027 euros ($125,330) including VAT for the 4S, 116,954 euros ($129,685) for the 4S Diesel, and 153,011 euros ($169,653) for the Turbo. Deliveries will begin in early November. We'll keep you posted on North American availability when Porsche has those details.